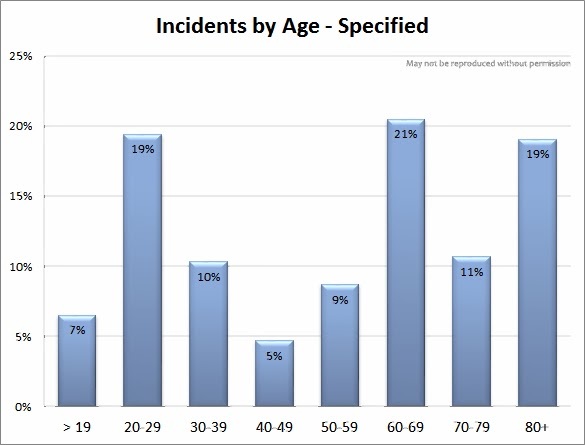 First off, 90 percent of the respondents had a pretty high level of awareness that these accidents happen frequently — and 75 percent recognized that the magnitude of the problem would not be picked up by NHTSA data. 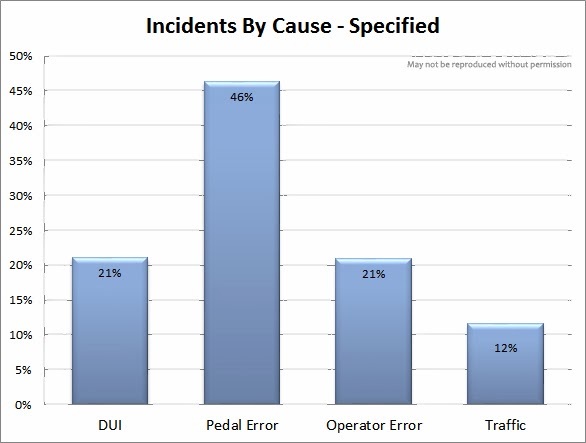 They held a strong impression about who’s typically not at the wheel during these crashes, with 85 percent indicating that most such crashes do not involve teen drivers. Respondents showed less consensus about the statement, ‘Positioning parking spaces perpendicular to a building may increase risks,’ with 65 percent agreeing, 20 percent neutral, and 15 percent disagreeing. There was significant disagreement around the survey question that stated, ‘No standard practices exist for controlling this hazard,’ with 70 percent disagreeing, 20 percent agreeing, and 10 percent neutral. I’ll be asking David to weigh in with his interpretation of those findings, but for now let me simply say ‘Thanks!’ to him here for posting the survey on his blog and being willing to engage his readers on this issue. Risk control professionals have a huge role to play in moving the vehicle-into-building crash conversation forward with other key audiences. If you prefer pie charts, you'll find 'em here. Mark -- great idea to combine the risk management data with the actual crash statistics. 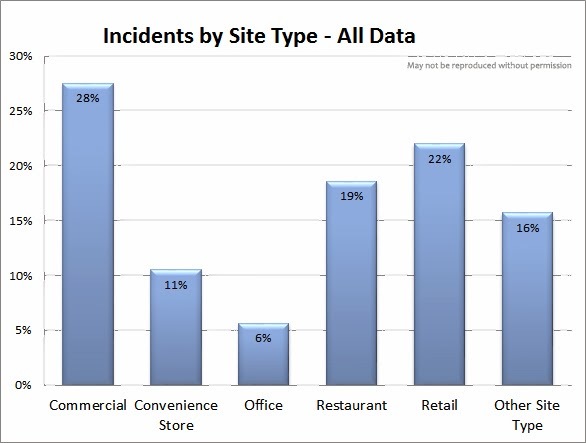 With as many as 20,000 crashes per year, risk managers need to know why they think the things that they do, and learn how to adjust what they think they know with what is actually happening out there in the world of commercial real estate and retail businesses.